Could This Election Mean a Greener Future? Home/Curated/Could This Election Mean a Greener Future? This election has involved a brutal battle of ideals. Amidst the melee of drama over the presidential candidates, there are some other important items on the ballot that could be even more life-changing than who sits in office for the next 4 years. This election has the potential to create serious change in our country. Namely, there are many states voting on legalization this election year. States full of parents who are running out of options to help their sick kids, worried that their best options may land them in jail. States full of people unjustly jailed for nonviolent crimes. 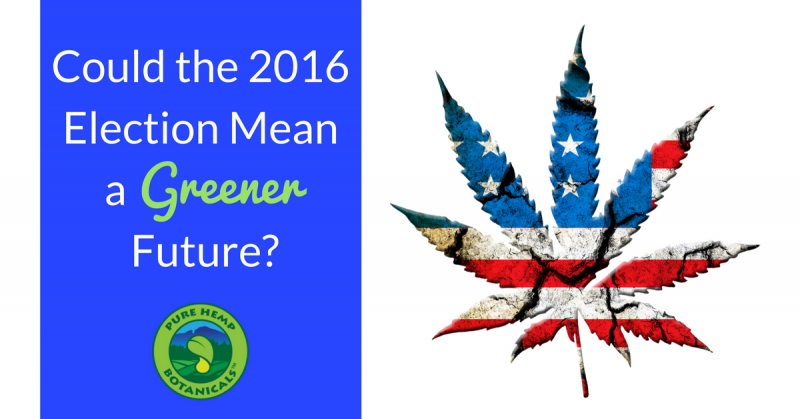 This election offers a chance for states to start making healthy decisions about a vital, medicinal plant, and about all the lives of the people who are touched by it. There is SO much more to this election than Hillary and Trump. California, Arizona, Nevada, Maine and Massachusetts will vote on adult-use legalization on Election Day, while North Dakota, Arkansas, Montana and Florida are considering medical cannabis initiatives. Combined, these states comprise about a quarter of the country’s population. With widespread support across the nation – 57% of U.S. adults say cannabis should be legal – the issue of drug policy reform has achieved bipartisan regard, full of passionate discussion among legislators and their constituents. This election could offer a powerful push towards federal regulation. When you go out and vote this Election Day, remember that it’s for so much more than an election of who sits in the oval office for the next few years. In this election, you’re choosing the policies of your near future, with the potential to touch lives for many years to come. Cannabis Radio News Director and podcast host Russ Belville will be covering the election live, and will feature live reports from the heads of every statewide marijuana reform campaign on the election ballot. 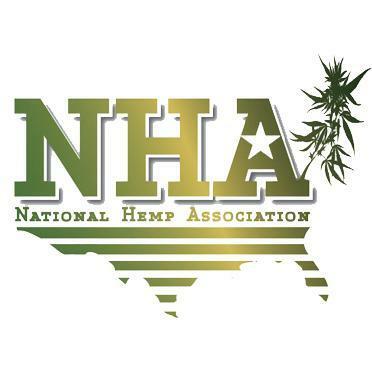 They’ll also be speaking with the leaders of the national marijuana reform organization, elected officials sympathetic to reform, and the leading experts in marijuana politics. Have a look at their intro video here. Here’s the breakdown of the election voting schedule, thanks to Cannabis Radio! Election Night Preview Who’s Voting? Cannabis on the Ballot Comparing proposed legalization to current legal states. The Impact of Legalization: What’s changed in the four currently legal states? Marijuana Reformers Round table: A panel discussion with the leaders of the National Organization for the Reform of Marijuana Laws (NORML), Marijuana Policy Project (MPP), Drug Policy Alliance (DPA), Law Enforcement Against Prohibition (LEAP), Marijuana Majority, and National Cannabis Industry Association (NCIA).